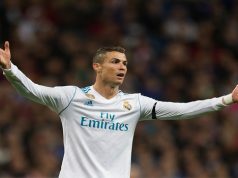 Cristiano Ronaldo left the club in July after many threats leaving a gap in the dressing room and in the attacking line of the team. However, the Portuguese star departed without leaving a space in Real Madrid supporters heart. As the time passes, his name will be forgotten especially for the way of leaving the club. This is why the fans won’t love Cristiano Ronaldo as much as they remember Zinedine Zidane, Ronaldo Nazario, Roberto Carlos or Luis Figo, other foreign stars of the team. Cristiano Ronaldo wasn’t born in Madrid or Spain. 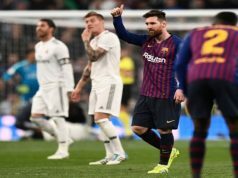 Therefore, we cannot expect him to be ‘madridista’, but many other players who wore the white t-shirt converted themselves and became fans of the team. Zinedine Zidane is a clear example of understanding the club and the values represented. The Portuguese star left the club thinking than his figure is bigger and Real Madrid owe him for all his year of service. However, it’s all the way around. Cristiano Ronaldo owes Los Blancos for everything received in these 9 years of relationship. CR7 said Juventus FC is a family after spending the first weeks in Torino. By his words, we can understand that he thinks that Real Madrid wasn’t a family while he was playing in the club. Most of the current players of the squad replied him on their social media profiles, reflecting the good vibes of the dressing room. Only with a good atmosphere a team can win three Champions League in a row. The Portuguese striker underestimates his colleagues. Cristiano Ronaldo thinks he is the best -he might be right- and the other players are lucky to play with him. However, he doesn’t realize that without his team mates he wouldn’t have never won all his five Champions League titles. Only having a look at the UEFA prizes -all won by Real Madrid players- we can understand that he was surrounded by the best players in the world. Cristiano is the centre of the world. His absence in the recent UEFA ceremony awards cannot be understood. He knew Luka Modric was going to win the prize of best player of the last Champions League and Cristiano Ronaldo decided not to attend to the ceremony even if he won the best striker and the best goal of the year award. Jorge Mendes, his agent, said the award given to Modric was “ridiculous”, despising the Croatian international. It was a bad gesture to all Real Madrid fans and to his former colleagues. 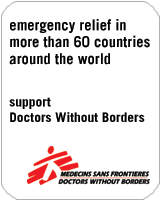 Threatening is not the right choice. 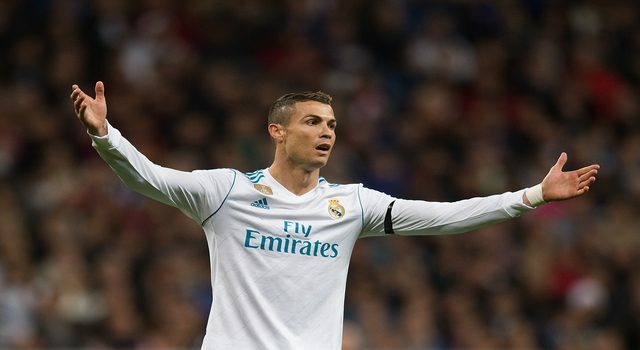 Cristiano Ronaldo hinted several times his disappointment with Florentino Pérez and the bosses because they didn’t want to raise his salary or pay his debt with the Spanish Tax Authorities. Even after winning the last Champions League title against Liverpool, he didn’t let the supporters celebrate the title, but told the press straight away that he was about to leave the club. 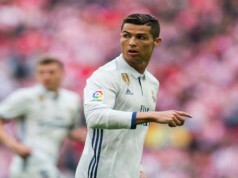 Previous articleIs Mariano Díaz a Good Replacement for Cristiano Ronaldo?